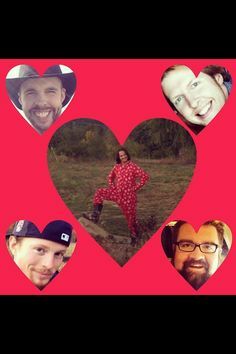 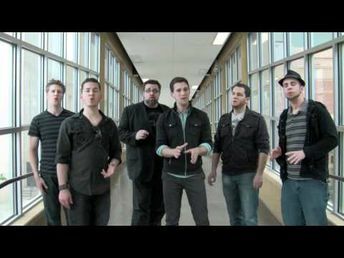 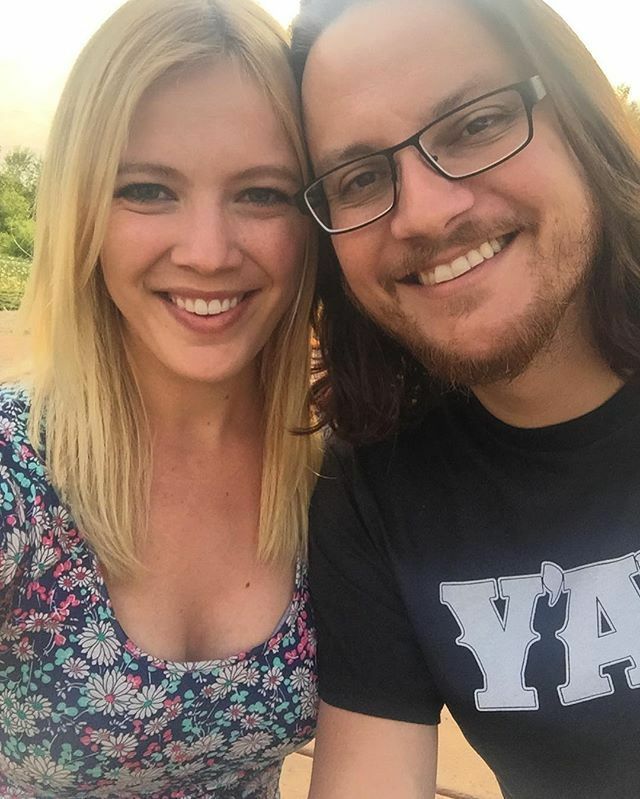 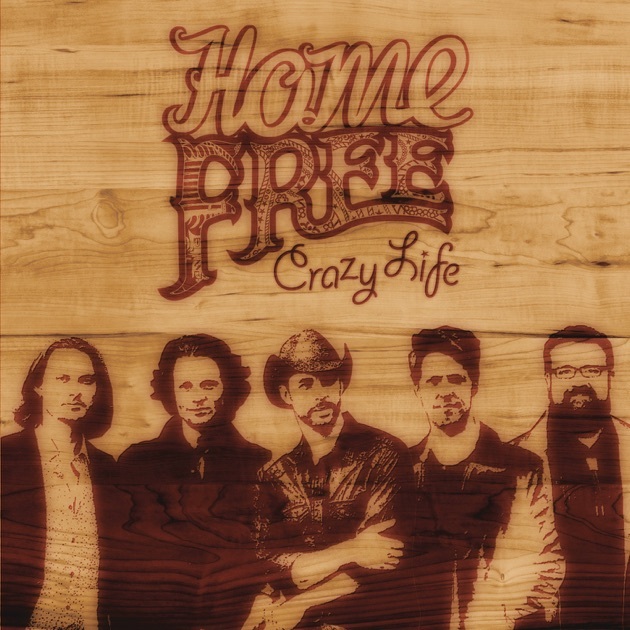 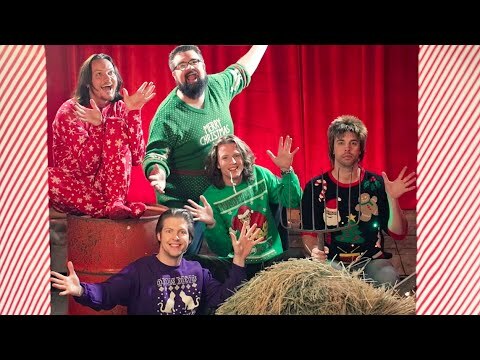 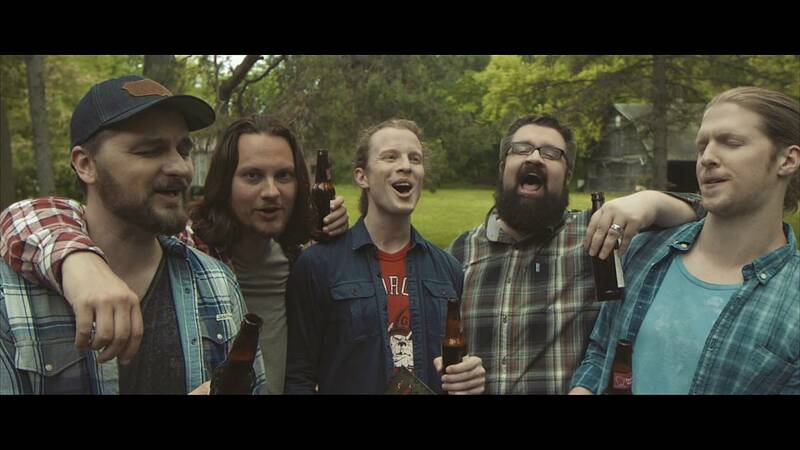 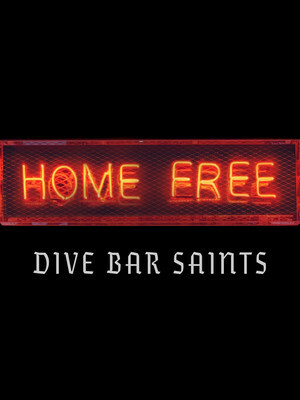 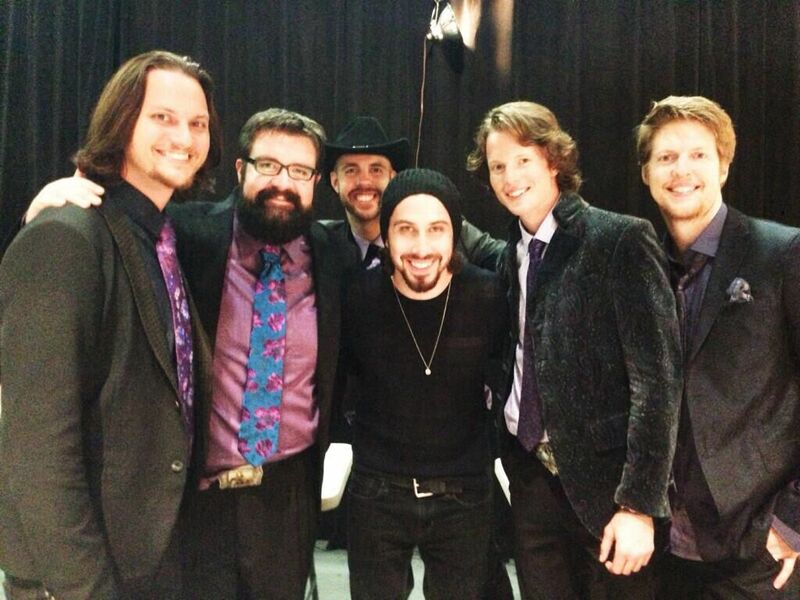 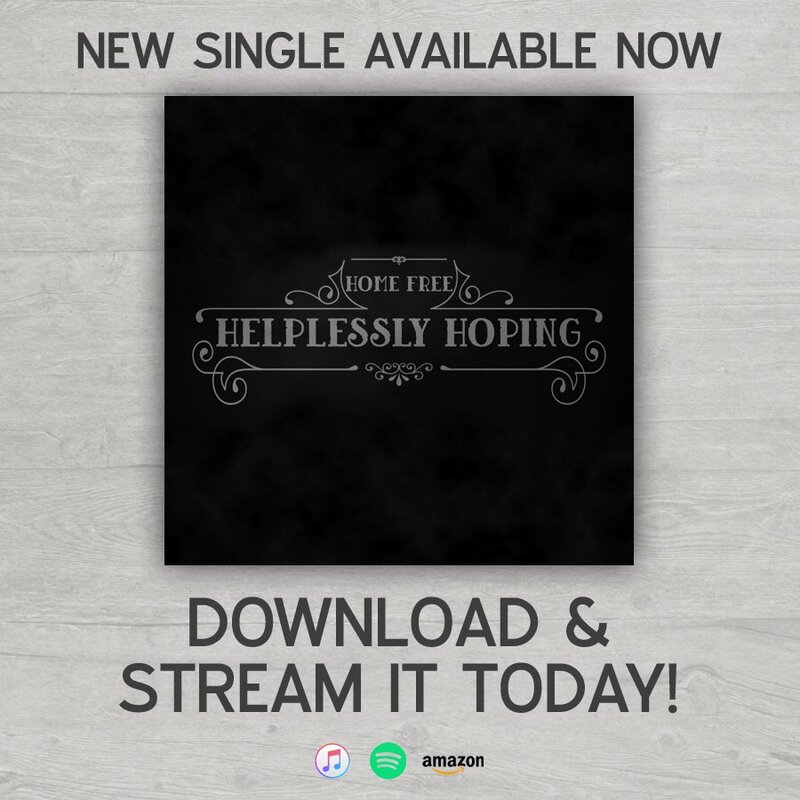 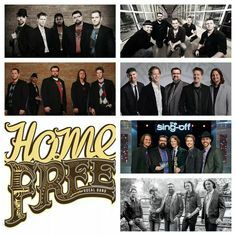 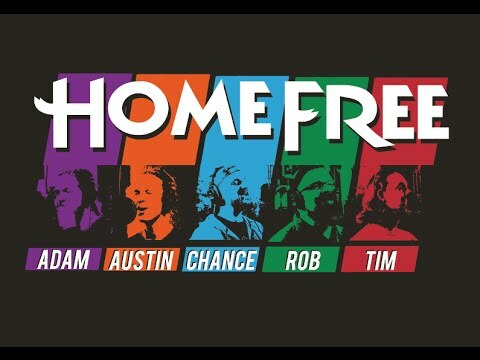 Home - Home Free Vocal Band.....guys they do "can't stop this feeling!"! 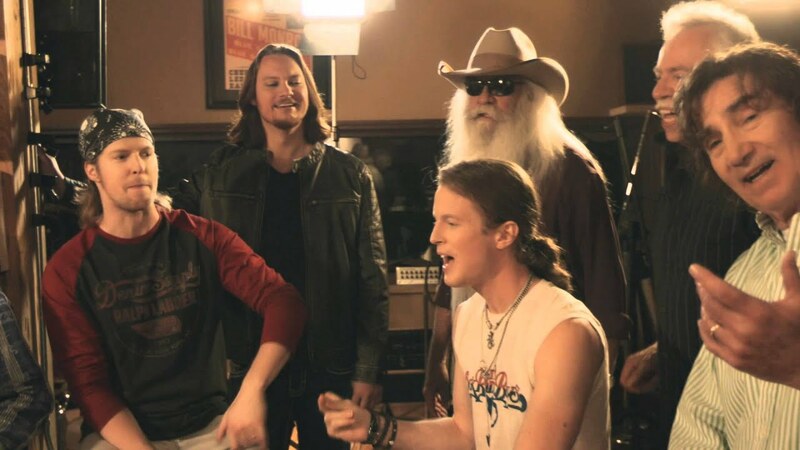 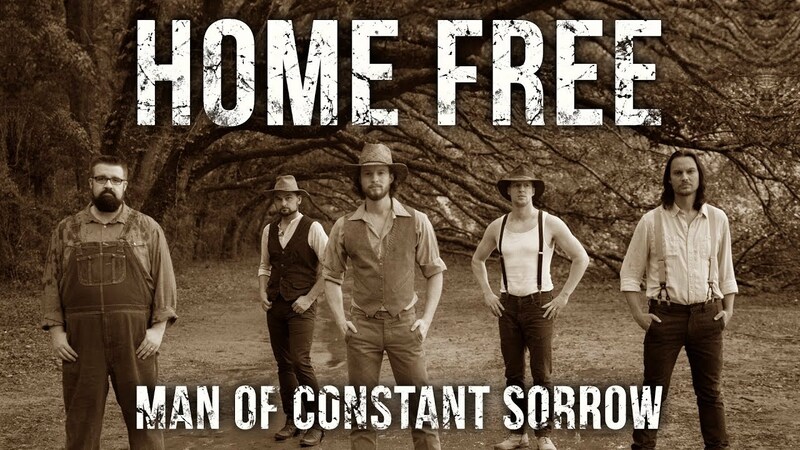 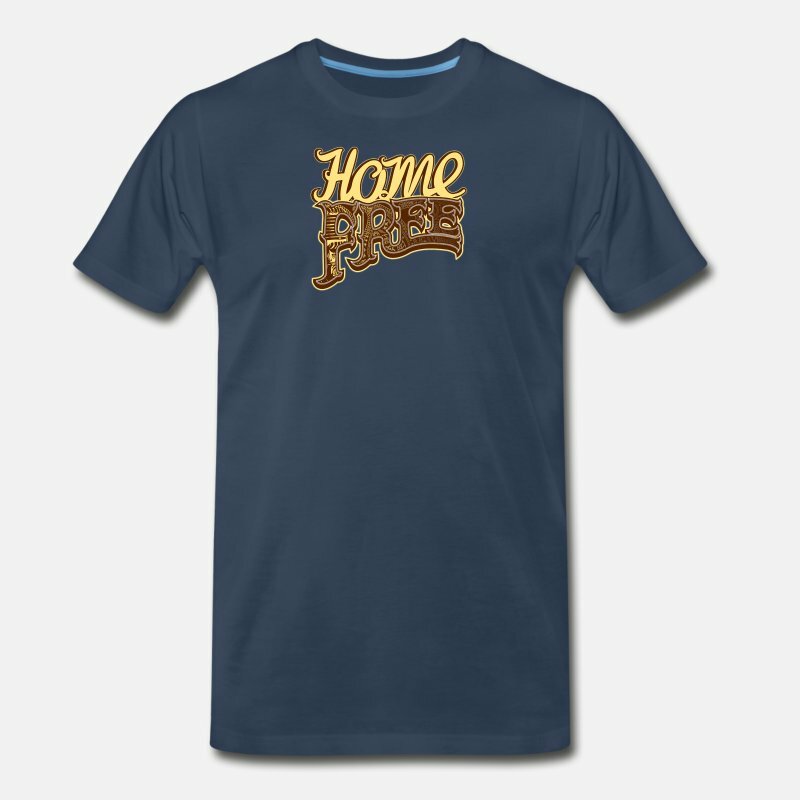 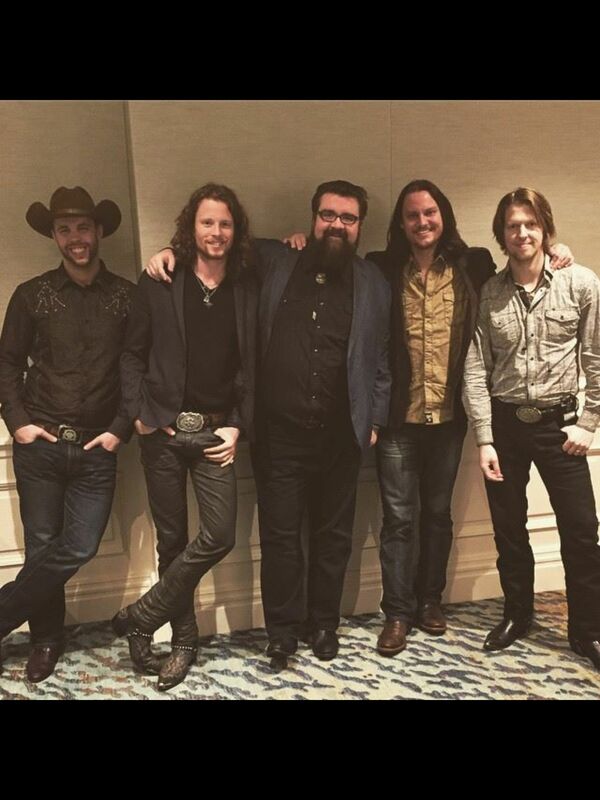 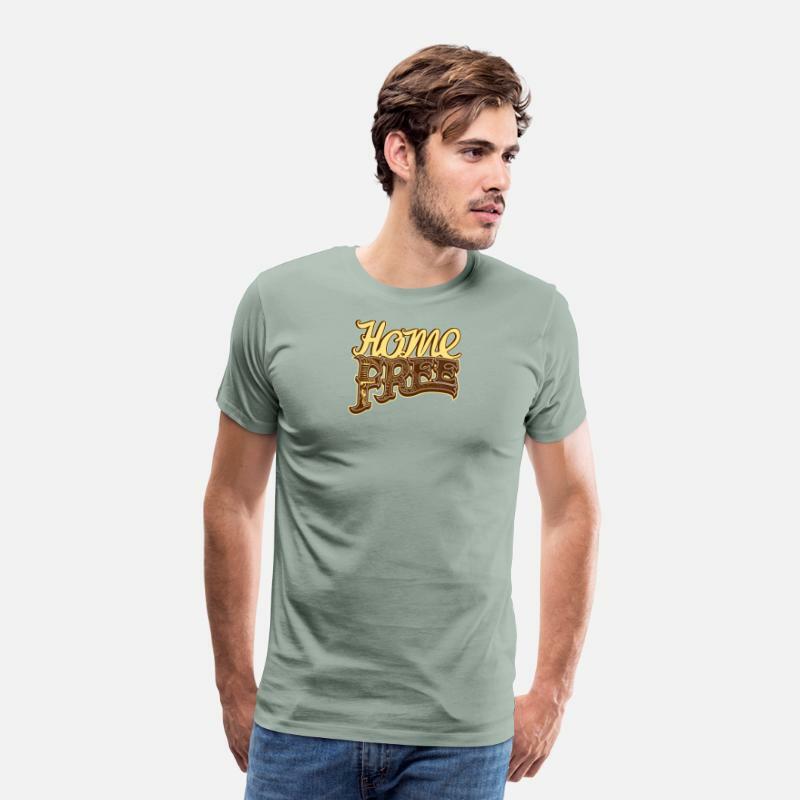 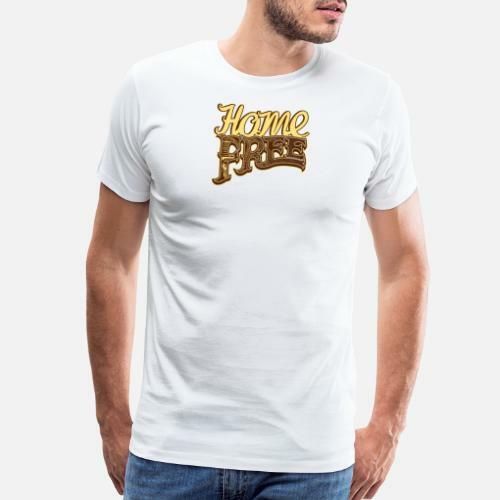 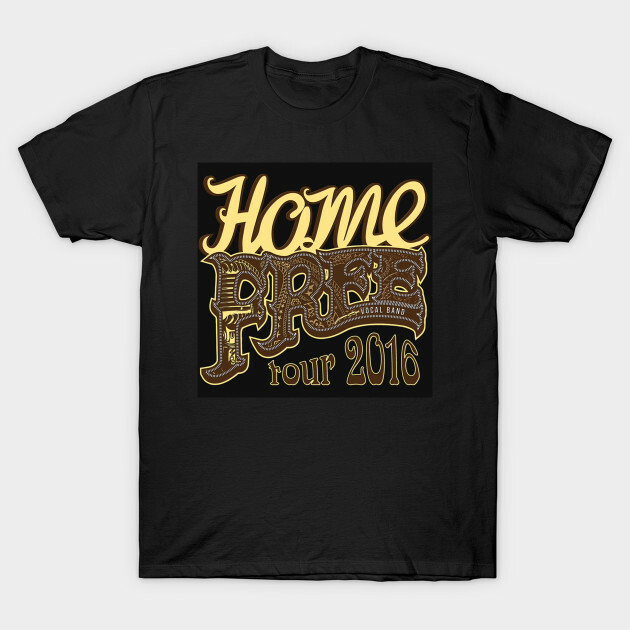 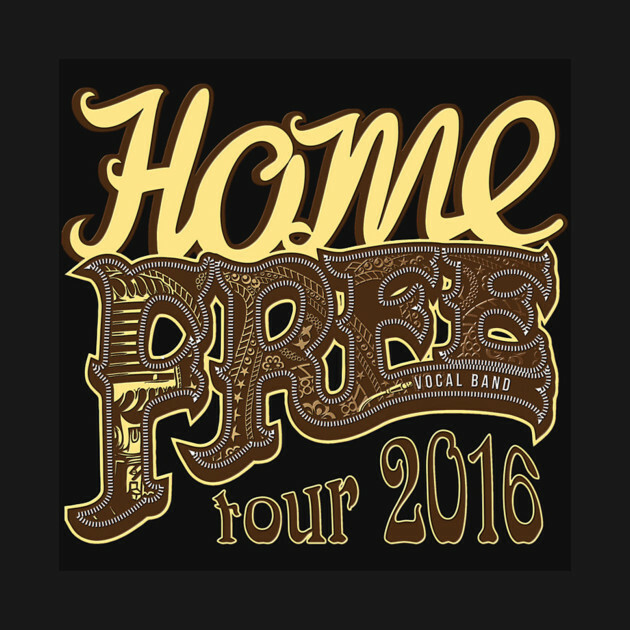 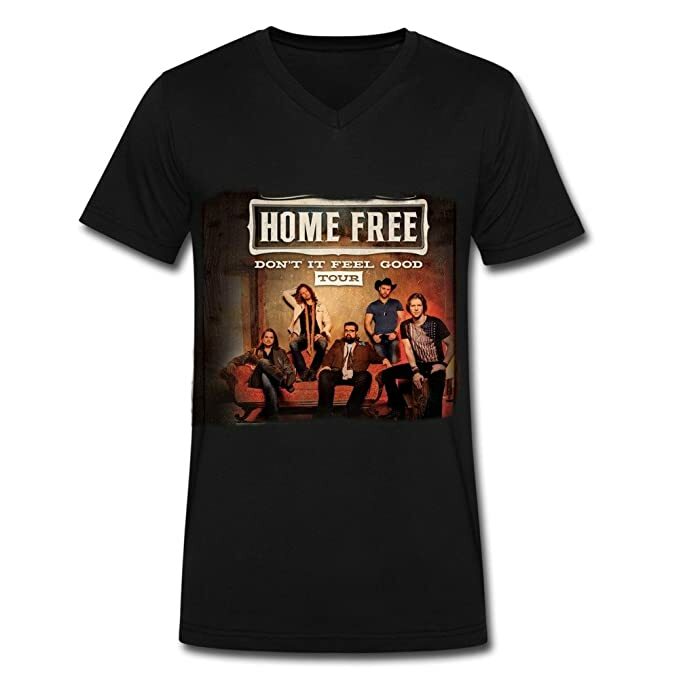 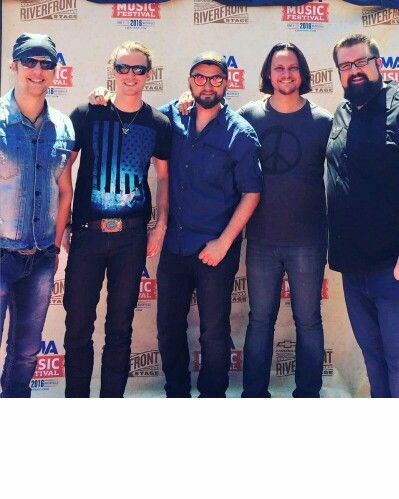 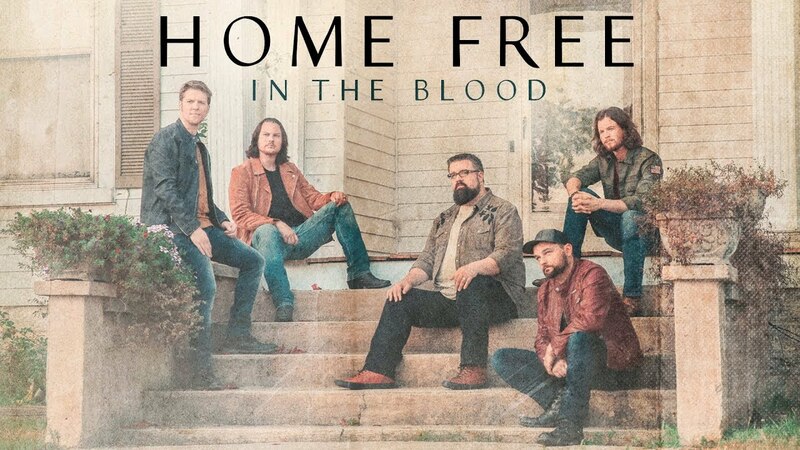 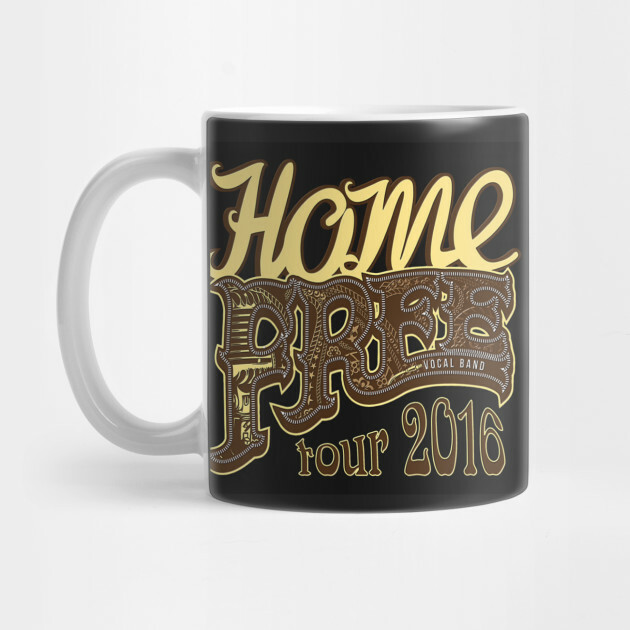 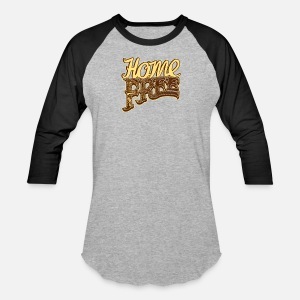 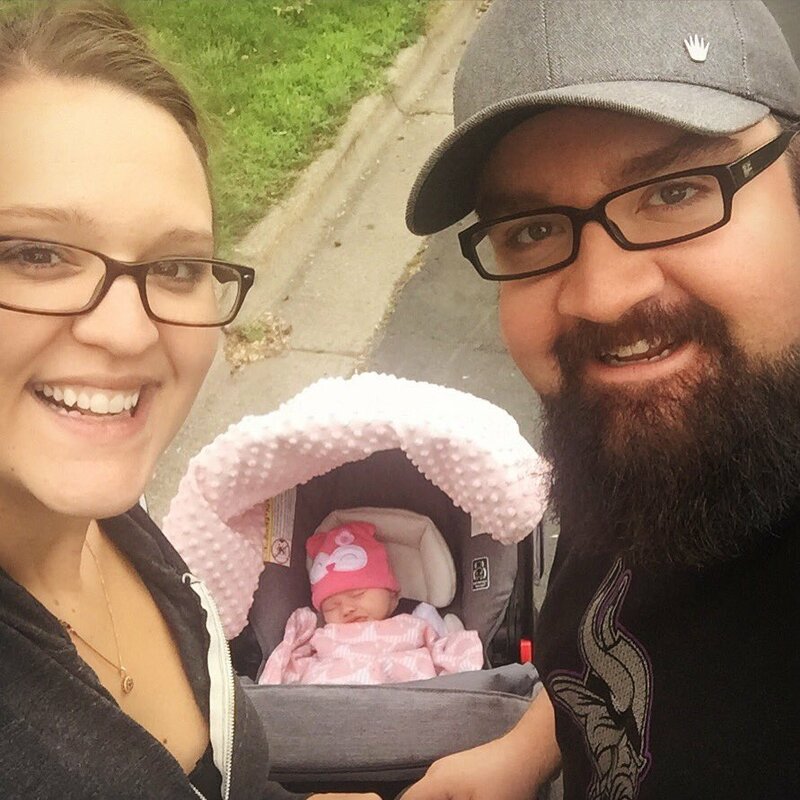 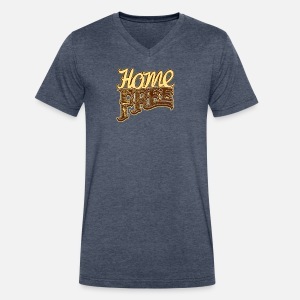 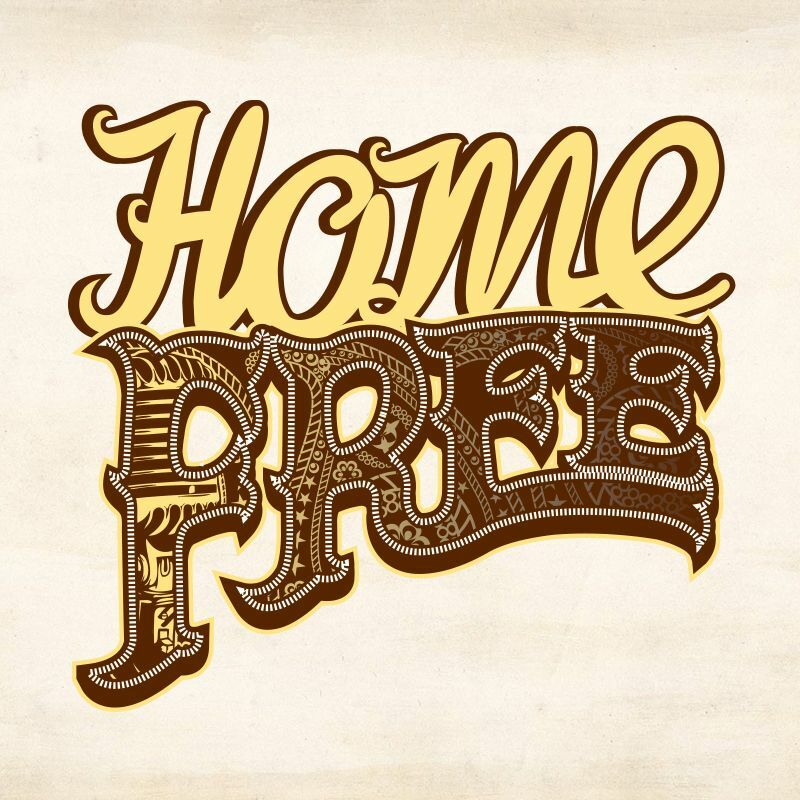 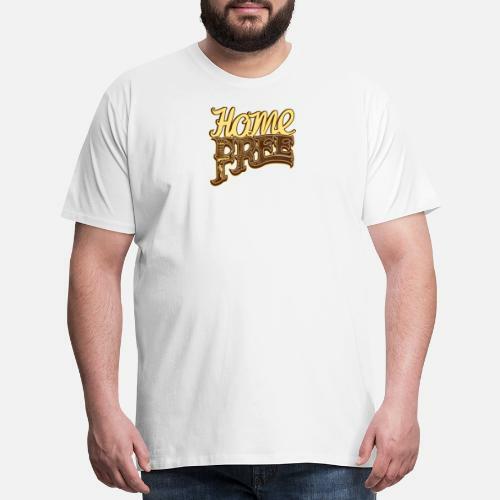 Home Free t-shirt...currently my favorite band on season 4 of the Sing Off! 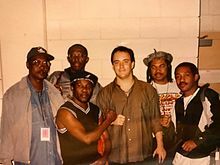 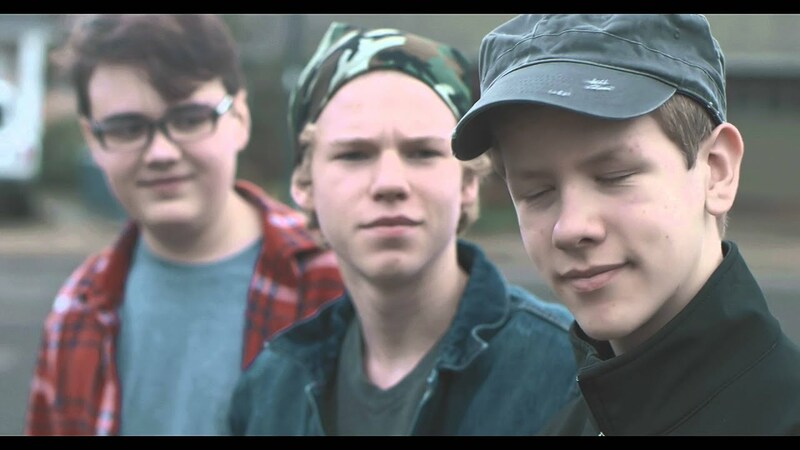 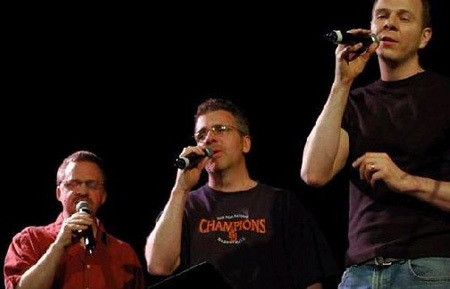 Amazing a capella vocalists. 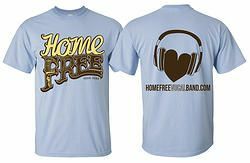 Large...$20. 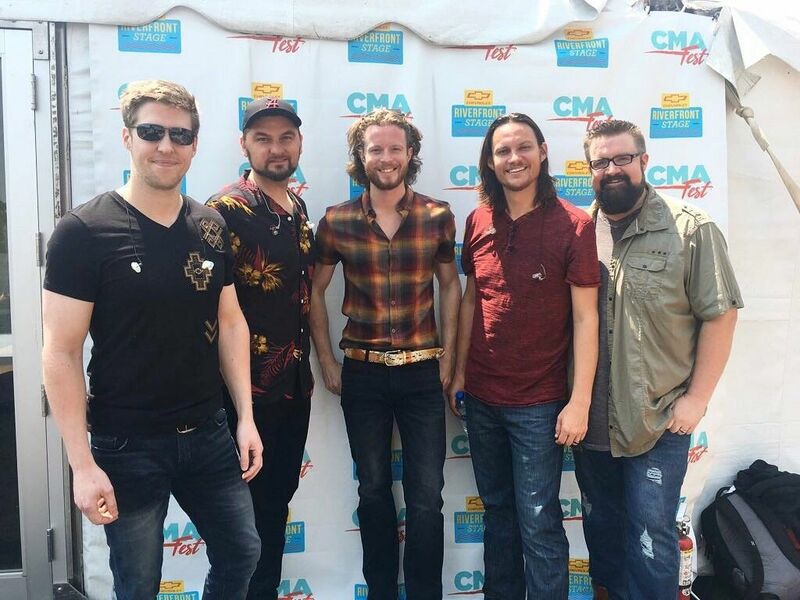 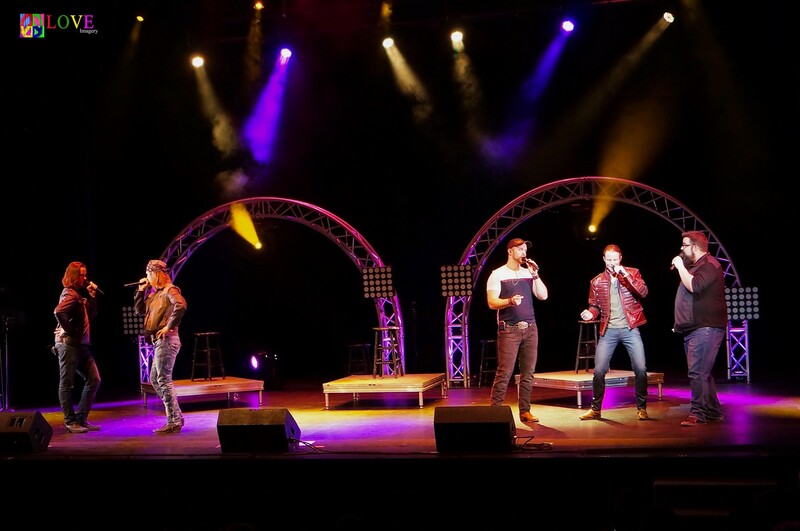 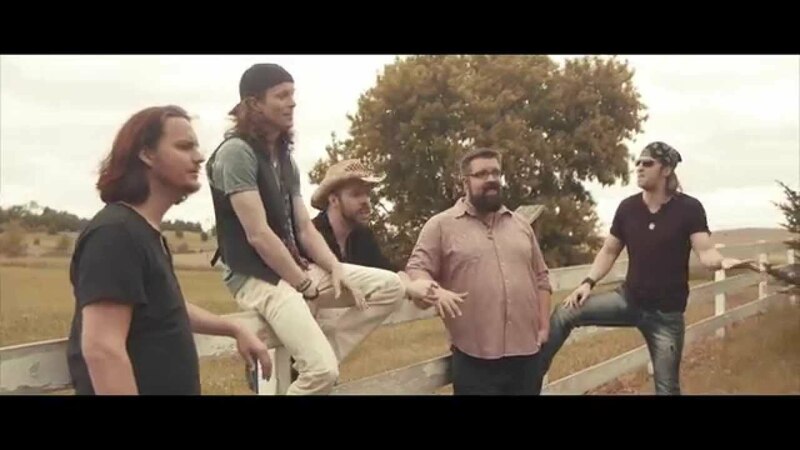 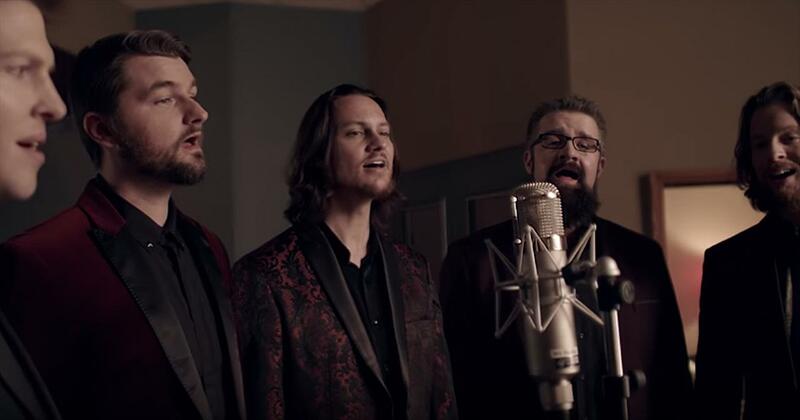 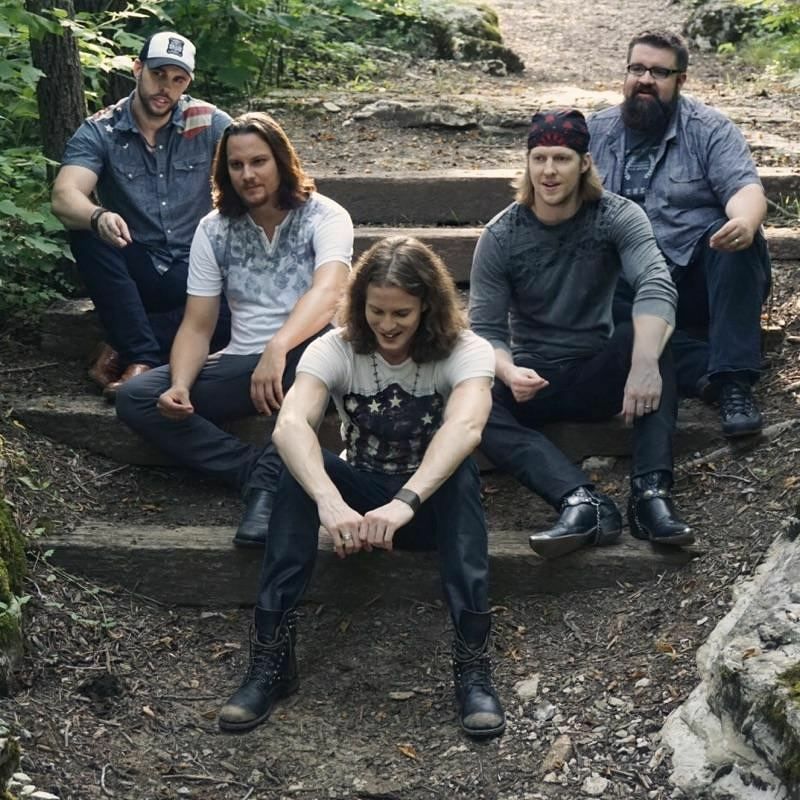 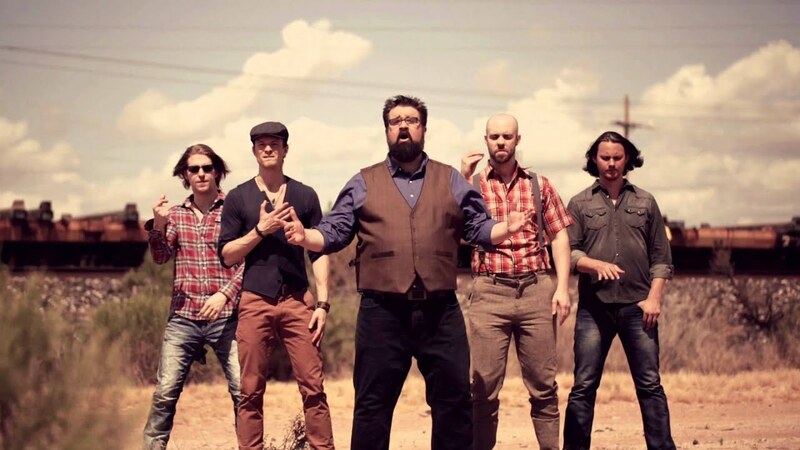 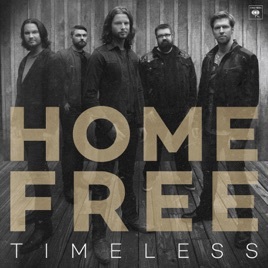 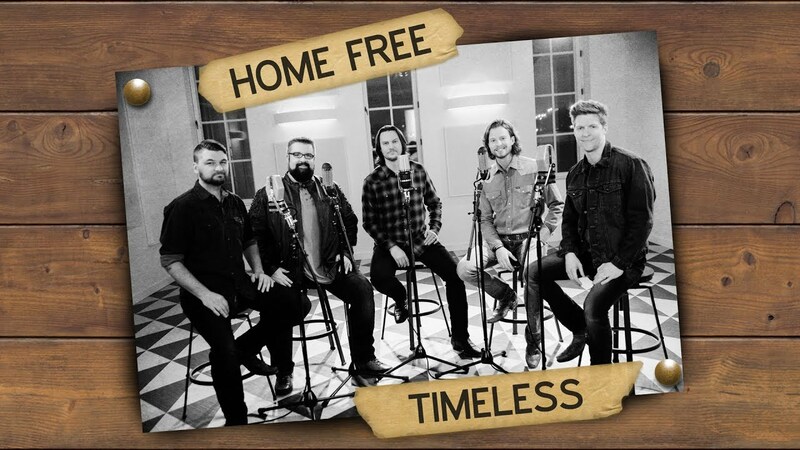 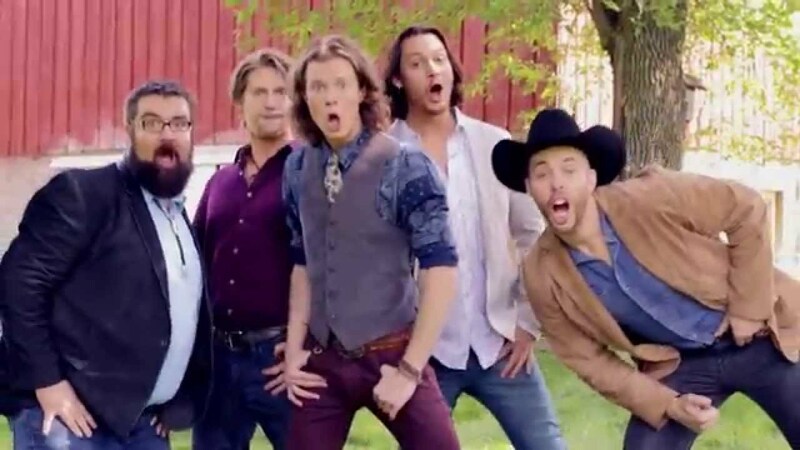 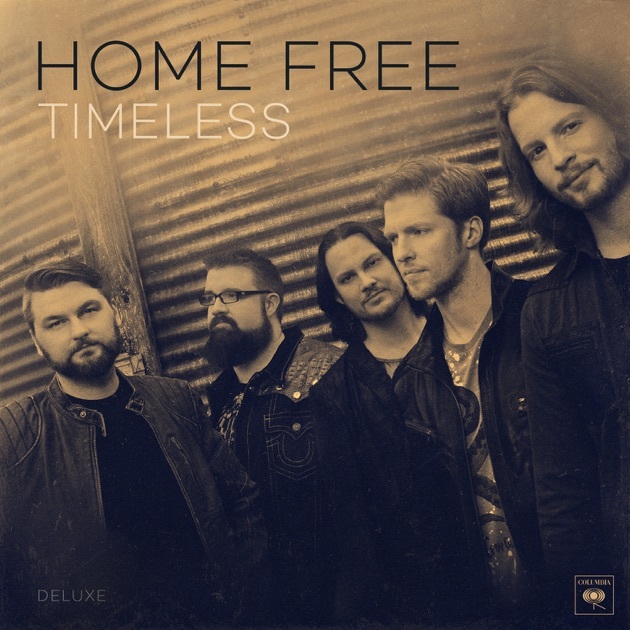 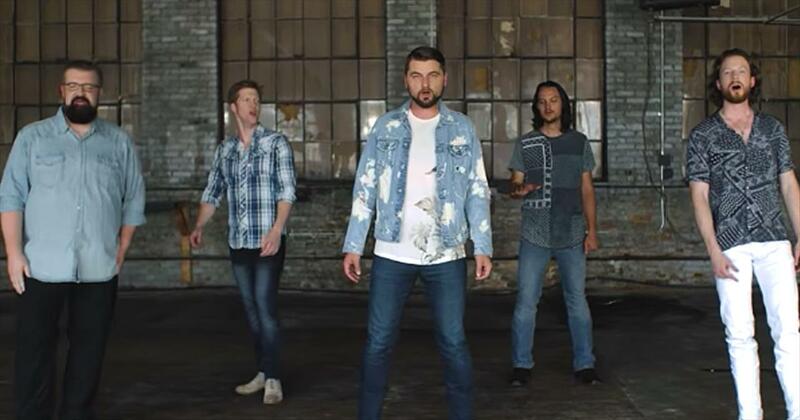 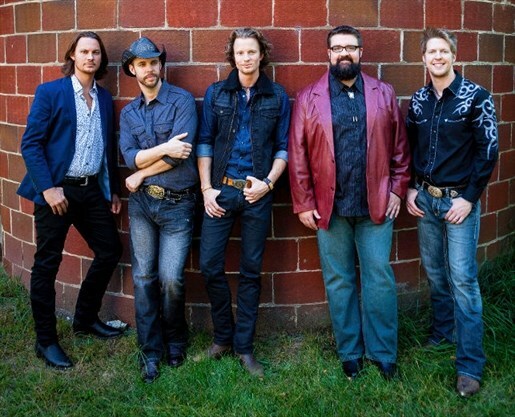 It's been said that audiences hearing Home Free for the first time can't tell that the country vocal band performs a capella, without instruments. 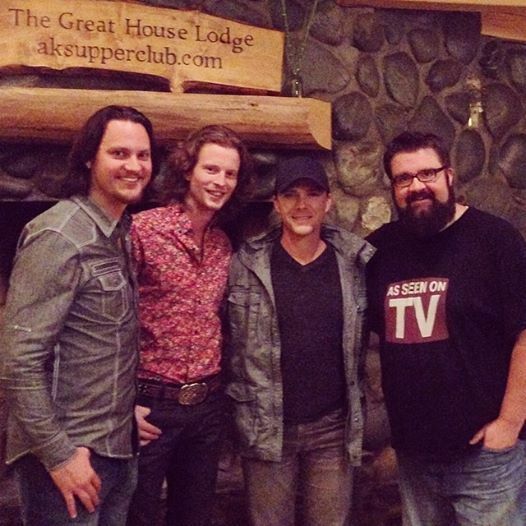 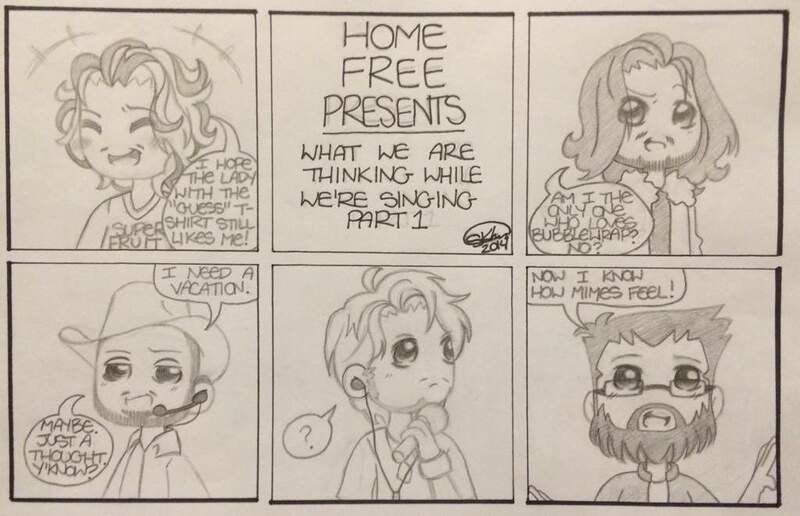 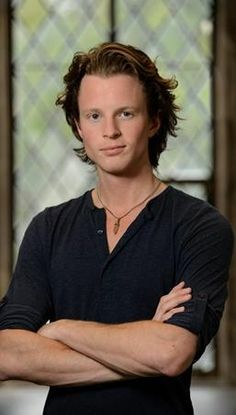 2014 — Personal rendition of HF skit "What We're Thinking While We're Singing"
Austin Brown from Home Free Vocal Band. 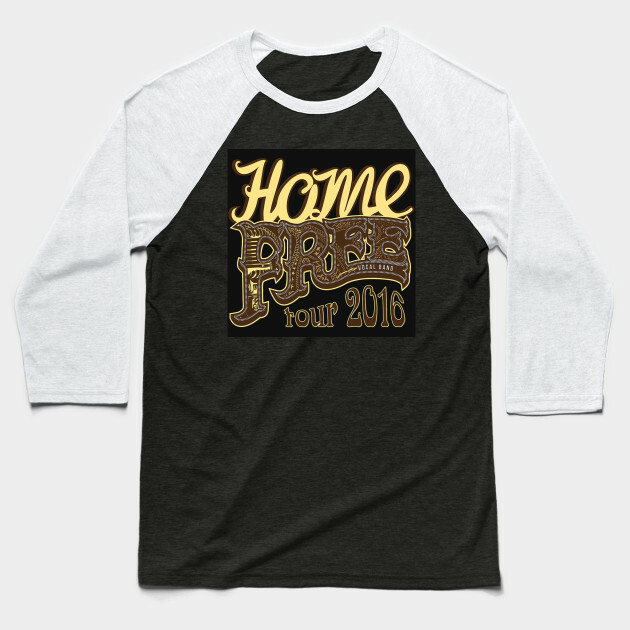 😍😍😍😍 I've seen it in person, yeah, pictures don't do it justice. 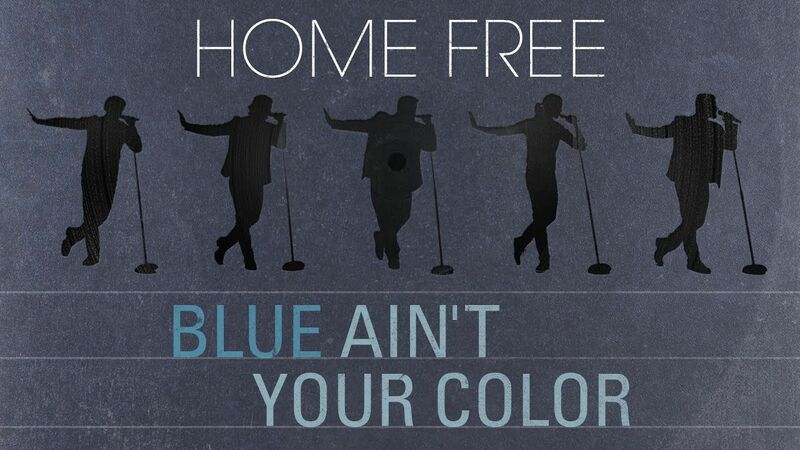 Keith Urban - Blue Ain't Your Color (Home Free) In protest of April being Autism “awareness” month, here's Blue is not your color. 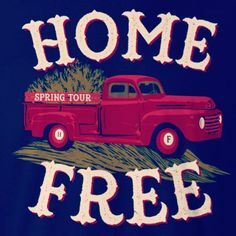 Light it up red instead. 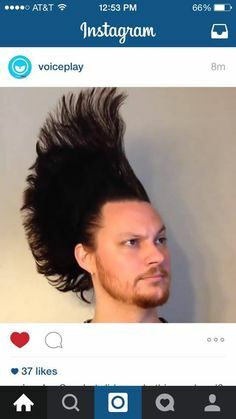 As with all voice removal software, the results you get with Wavosaur does vary.